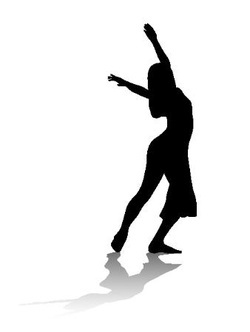 a 4th generation dancer and dance instructor has been studying dance for the past 30 years and teaching students ages 2 1/2 through adults for the past 19 years. She has performed in South Florida, Europe, and most recently Colorado with Boulder Ballet and the David Taylor Dance Theatre. 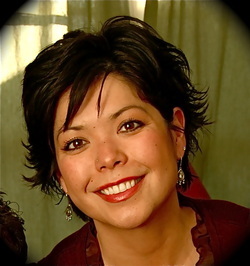 Yana founded Creative Dance LLC in Tampa, FL and Denver, CO and is the current program director. has studied ballet, Jazz, Contemporary Modern, Improvisation and dances from Ghana West Africa, although he has specialized in hip-hop dance styles for the past 10 years. He has competed on many levels and is a master b-boy (Break dancer). 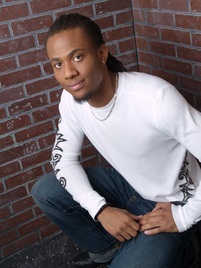 Casey's classes combine foundation steps and moves of various hip hop styles such as Popping, Locking, Boogaloo, House and Breakin, while incorporating freestyle to encourage each dancer find his/her own personal flavor. He utilizes improvisational technique from the post modern dance era to create a fun and dynamic class. Students will learn about community, working as a team, & how to appreciate each persons individual style. While the highlight is on individuality, each student will work to hone and fine tune the movement vocabulary and history of hip hop and break dance. 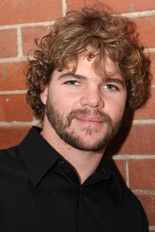 was born and raised in Colorado and is currently in college studying writing, art history, and acting. 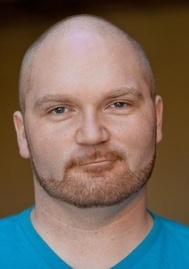 He has been involved with improv and acting for 6 years at the DCTA and has been acting professionally for 5 years. Adrian is very excited to be a part of CDK! attended the Cleveland School of the Arts where he was trained in Ballet, Horton, Graham, Non traditional partnering, African, Hip Hop, Jazz , and Break dancing. He also performed with the Y.A.R.D (youth at risk dancing) and Urban Dance Collective during his years at the school. He later attended the Chicago Academy for the Arts where he preformed with Joeffrey Ballet Company as a junior under study. His choreography won both gold and platinum reward at Urban Jams dance convention and Elite dance convention and has been showcased at Disney Land. 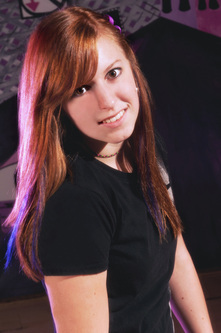 Paris is also currently teaching at Streetside South as one of two principal instructors. showcased her jazz, ballet, lyrical, modern and tap training while competing in dance conventions and competitions all over the country. As a member of the Varsity Poms team at Rock Canyon High School in Highlands Ranch, CO, Paige won the 4A state competition two years in a row. As captain for four years, she led her team at UDA National Dance Team Championship in Orlando, Florida. Paige is a junior at the University at Colorado, Boulder studying Neuroscience and Molecular, Cellular and Developmental Biology. She is thrilled to be joining the CDK team! is a performer and arts educator who is a new resident of Denver, CO moving from New York City. 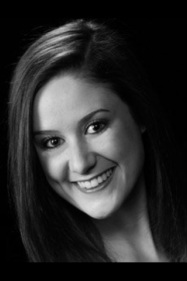 She recently graduated with her Masters in Educational Theatre from The City College of New York and has worked with many student performers all over the New York City area. 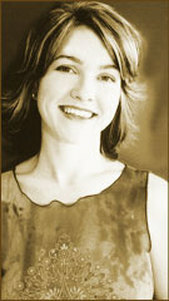 As a performer, Erinjean has been in numerous shows all over the United States. Her favorite performance was her role in the Ensemble of the National Tour of "The Producers." Erinjean has worked with students to choreograph numbers for the New York City Pops, Macy's Thanksgiving Parade and Camp Broadway as well as many after school programs. 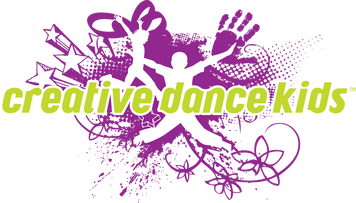 She is excited to begin her work in the Denver area with Creative Kids Dance. has performed with the Fort Worth Flyers and the Fort Worth Cats Dance Teams. 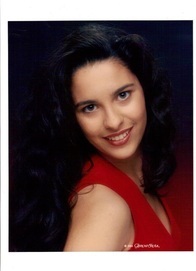 She began teaching tap and ballet classes to children in Texas. Miley later added Fitness Hip Hop at LA Fitness to her teaching repertoire and received her Zumba and Primary Aerobic (Group Fitness) certifications from the American Aerobics Association International (AAAI). In addition to dance Miley also currently teaches Aqua Fitness through IFA, Kid Fit, Cardio Dance, & Zumba. began her dance career at Columbia College Chicago and received a BFA in Dance/ Choreography from Arizona State University. For the last 14 years, Dawn has studied and taught modern, ballet, hip hop, and yoga in NYC, L.A., and Oregon to students ages 18 months to Adult, including those with disabilities. She is the founder of EnergyMotions dance company and a former member of Ifill Dance, Eugene Modern Dance Co., Ledges and Bones, and Cellbytes. ballet, jazz and tap training began in Colorado. As a student, Paige received awards from West Side Dance, Arvada Center for the Arts and Humanities, was a member of the Dance Team Alliance at Golden High School and competed in the National Dance Alliance (NDA) in Orlando, Florida. 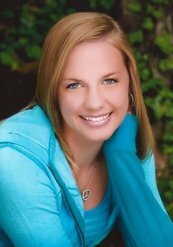 Paige is currently attending classes at Cherry Creek Dance and pursuing a BA in Psychology at the University of Colorado at Denver. This is Paige’s second year with Creative Dance Kids. bands. 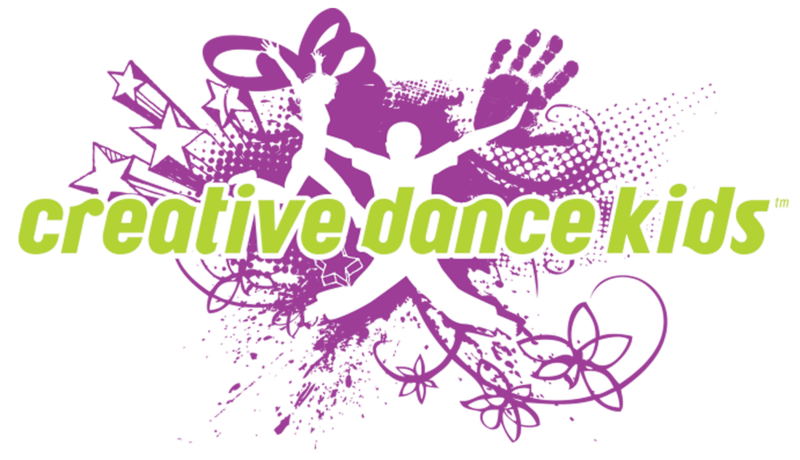 She is thrilled to be joining the Creative Dance Kids team! experiences while in the Dance and Choreography Department. 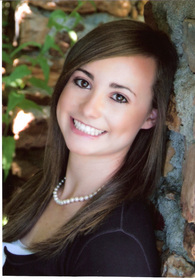 Rebecca was also fortunate enough to be a part of works chosen to go to two American College Dance Festivals. In her studies at the university Rebecca took a big interest in Hawaiian Dance taught by Audrey Jung which she has used for special school demonstrations, parties, and events. Rebecca took her dance and Theatre skills into the mission field with two trips to Brasil. as well as performed and choreographed for the company. Rebecca moved to Colorado 4 years ago and found it abundant with Arts opportunities and got involved performing and choreographing. Rebecca has taught for over 15 years and enjoys working with youth and adults to bring the passion and dedication of dance into their lives. had a passion teaching. She has experience in ballet, jazz, contemporary, hip-hop, and breakdancing. 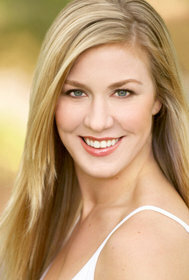 She currently dances with the company of Soulfully Driven and teaches at Revive Christian dance. 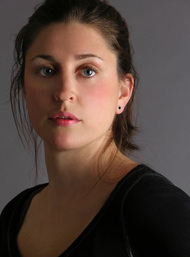 Lucia is a collaborative dance-theatre artist, recently returned to Colorado after 2 yrs performing and teaching in NYC. She received her MFA in Physical Theatre from LISPA (London International School of Performing Arts), and has performed original works of dance, theatre, clown and puppetry in venues world-wide, including NYC, London, Berlin, Edinburgh, and the South of France. She is excited to be working with Creative Dance Kids, and to be near the spine of the Rockies once again. is simply a performing artist in many facets. He danced in Inertia Dance Company and promoted literacy through dance. He worked with Shirley Ririe in Ha’Shoa. His choreography has premiered at the American Colligate Dance Festival. Raymond moved to Denver in 2007. Since then, he has studied in a Musical Theatre program called, Broadway Comes to Denver. Raymond Studies acting for the camera, improvisation, cold reading skills and learns about the entertainment industry as a whole. Raymond has worked in front of and behind the camera. 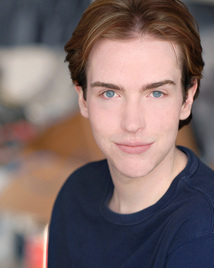 He has served as Casting Associate/Production Assistant with companies for major networks. He graduated from Missouri State University with a B.F.A in Dance and an emphasis in Dance Kinesiology and Production Planning.